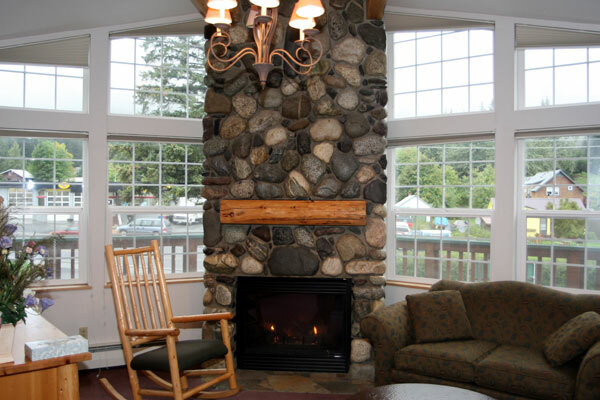 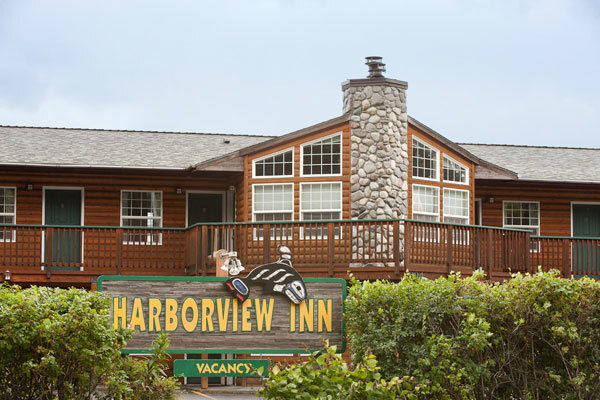 Whether you are visiting Seward, Alaska on vacation, business, or for a romantic getaway, the Harborview Inn provides comfortable and affordable accommodations with exceptional service. 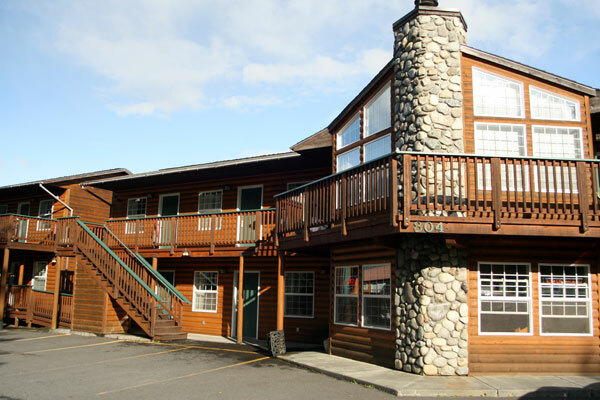 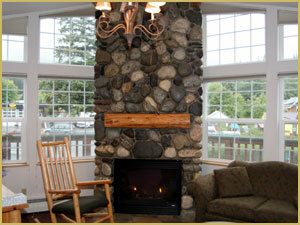 Our Seward Hotel offers several options to make a hotel reservation or inquire about room availability and rates. 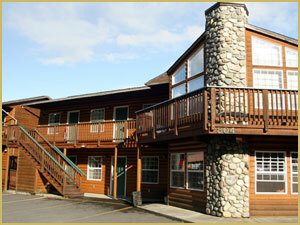 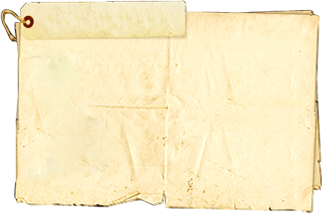 Please call us at 888-324-3217 or email us and we will be happy to assist you with your travel arrangements. 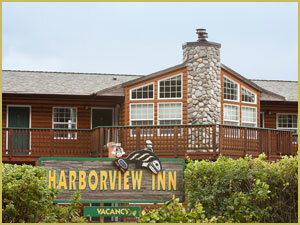 For convenient, fast and secure reservations, book your room online today.